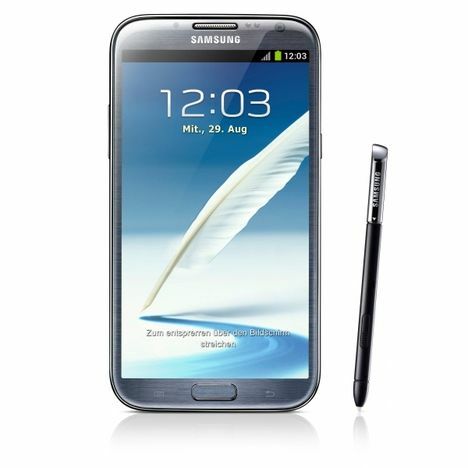 The Samsung GALAXY Note 2 is already available in Germany for a few days. And as on the previous Samsung has here with innovative software solutions to the Samsung GALAXY Note 2 installed with to call would be here as the new multi-window feature. This is now in Germany with the Samsung GALAXY Note 2 update available XXALJ1. The Samsung GALAXY Note 2 XXALJ1 update is 38.56 MB in size and comes to you as always via OTA (Over The Air). So the update is not too big. Of course it may be that you do not get offered the XXALJ1 update automatically, as always, under Settings -> About phone -> Software Update on your Samsung GALAXY Note 2 see if you can do it manually. Whether the Samsung GALAXY Note 2 XXALJ1 update only the multi-window feature was added or Samsung has ironed out a few small bugs, is beyond my knowledge. But maybe a few users of the Samsung GALAXY Note 2 have some info here for you.